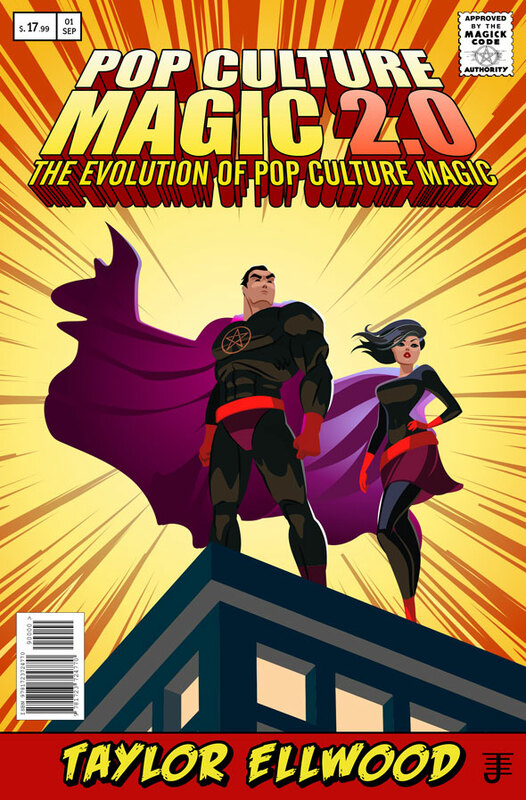 How to develop your own system of pop culture magic. How to use contemporary holidays in your magical workings. How role playing games can help you with your identity work. How to create practical magic workings using pop culture.